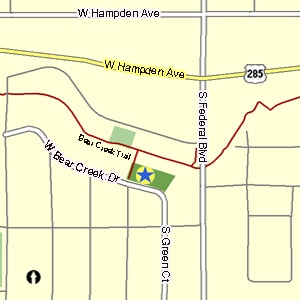 Land for Bobcat Park was donated to the City of Sheridan by June Francis. Community volunteers along with city staff and council members helped with the construction of the park. Park improvements were funded through Conservation Trust Funds. Additional donations were provided by Concrete Foundations in Sheridan, Jack Eitezel, and The Fraternal Order of Police. The design was provided by Columbine Design in Sheridan. 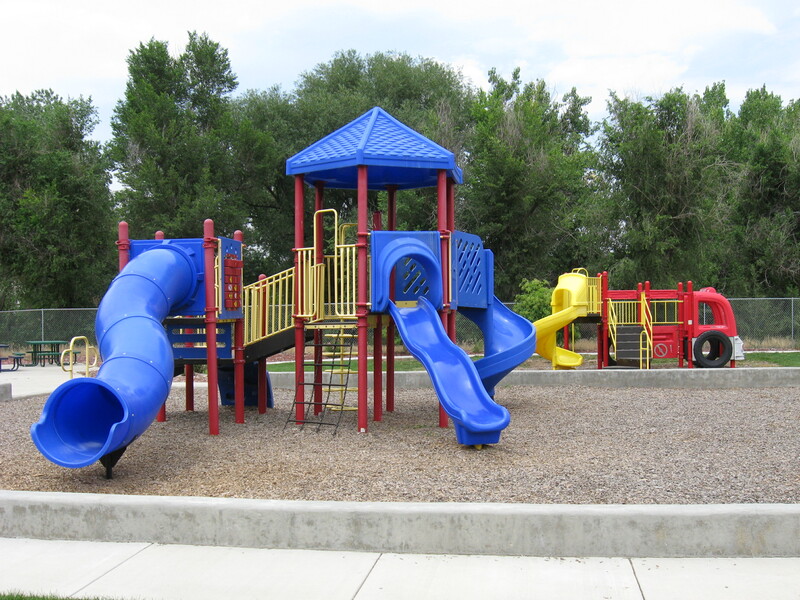 The park is named after the old Fort Logan Elementary School mascot Bobcats and is maintained by the South Suburban Park and Recreation District.